What are the 2018 Chevrolet Malibu Fuel Economy Numbers? Those are stronger base trim fuel economy numbers than the Ford Fusion, and they’re thanks to efficiency systems found throughout the Malibu, as well as its wind-cutting design. Find out more information about the Malibu’s cost saving fuel economy today! The base trim of the Malibu reaches 27 mpg city and 36 mpg combined when equipped with a standard 6-speed automatic transmission. Consider upgrading to this 250 hp engine that still returns 22 mpg city and 32 mpg highway in EPA estimates. Few hybrid sedans reach the efficiency of the Malibu. It offers 49 mpg city and 43 mpg highway with a gas/electric engine. 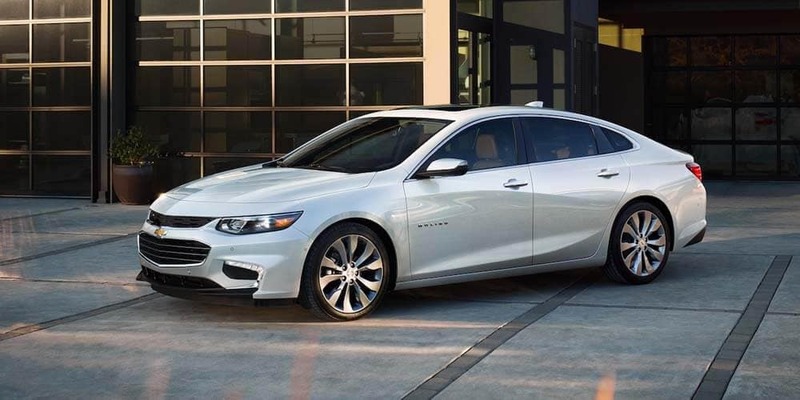 Variable valve timing, electronically controlled transmissions, and available hybrid technology allows the Malibu to offer some of the best fuel economy in its class. How Far Can I Drive my Malibu? With the 1.5L 4-cylinder engine, you can drive 576 highway miles on a tank of gas, far enough to reach the Rock and Roll Hall of Fame in Cleveland. If you choose the upgraded power of the turbocharged 2.0L 4-cylinder, a full tank delivers 512 highway miles. That’s far enough to go camping in Mark Twain National Forest in Missouri without filling up. The Malibu Hybrid has a smaller 13-gallon fuel tank, but its increased efficiency helps compensate. You’ll get 559 highway miles out of a single tank, more than enough for a family trip to Cedar Point in Sandusky, OH. Chevrolet of Naperville offers a wide range of Malibu colors and configurations, so contact us if you have any questions about our selection. If you’re planning to finance your next sedan purchase, fill out a financing app online. 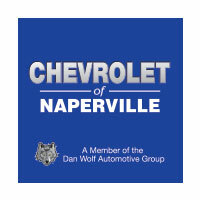 In addition, be sure to schedule a test drive before you arrive at our showroom at 1515 W. Ogden Ave in Naperville, IL.